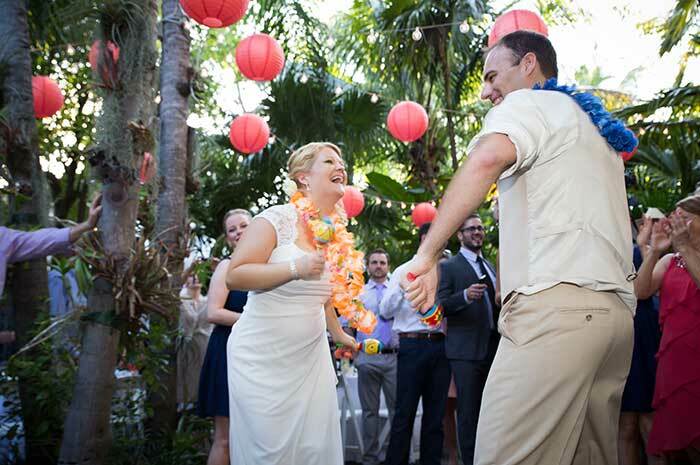 Plan your vacation with our list of the best year-round Key West events! In Key West, we know how to party! From the harmonious and peaceful Songwriter’s Festival in May to the fast and furious Powerboat Races in November, there’s an authentic event on our calendar to please every traveler. 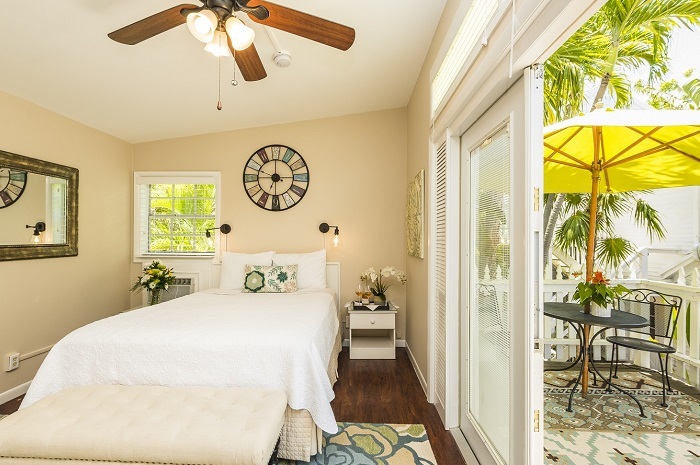 Plan your vacation with our list of the best Key West events. Consider yourself warned… these popular events are known to sell out fast! 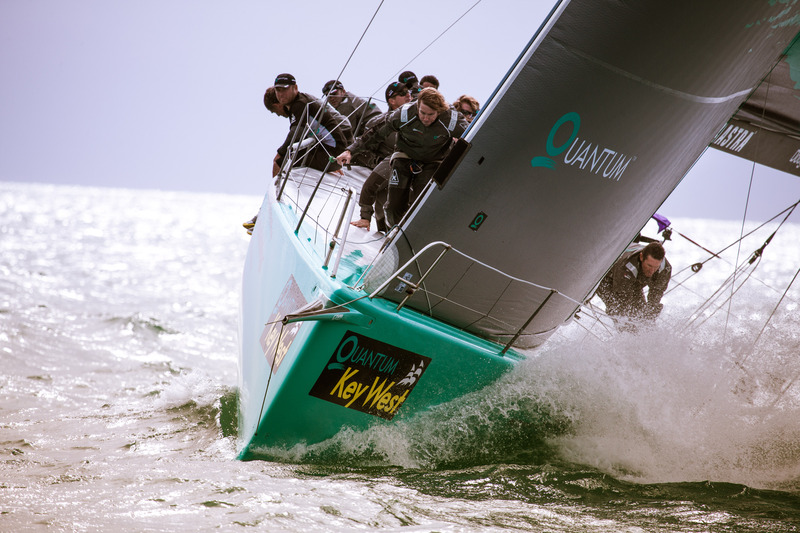 Off-shore, the best sailors in the world will race from Ft. Lauderdale to Key West on yachts ranging from 20 to 70 feet. On-shore, Old Town Key West is celebrating with the winners (and the losers)! A street fair, concerts and race-watching events at the best ocean view bars complete this week-long party. Spend the weekend devouring the Southernmost City! From wine to whiskey to gourmet cheeseburger sliders, there’s something to please every palate at this Key West event. Can you say Bar Crawl?! Join the masses on as they stroll from one end of Duval Street to the other, stopping at 10 different bars along the way. The crawl is followed by a ‘wheel barrel race’ on Duval Street outside of Sloppy Joe’s. For a true taste of Key West culture and spirit, check out the Conch Republic Independence Celebration. 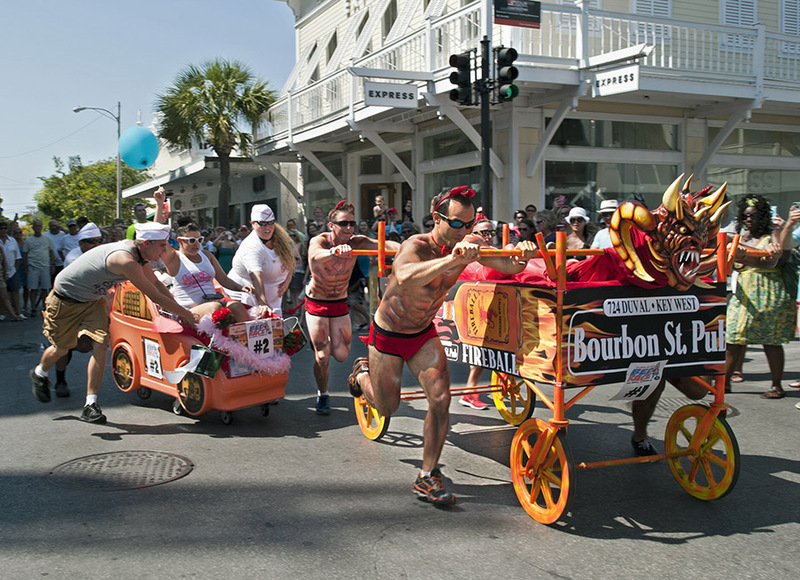 You can’t miss the Bed Races, where groups race down Duval Street in man-made beds of all shapes and sizes. 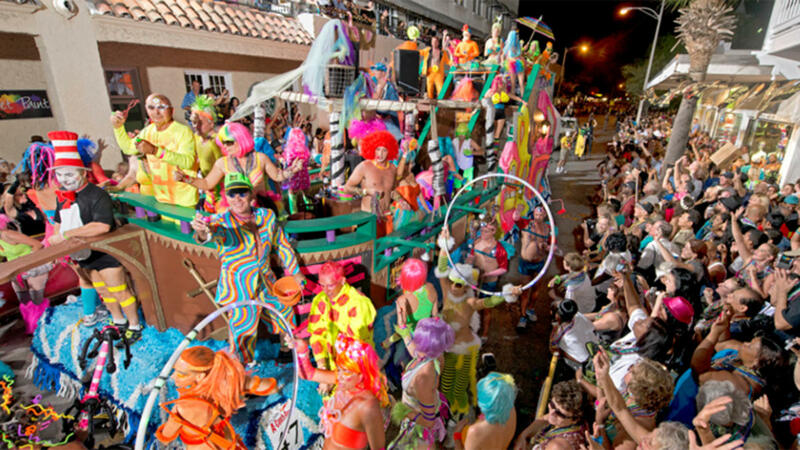 The main attraction is Key West’s tongue-in-cheek reenactment of the 1982 secession from the United States. Long live the Conch Republic! 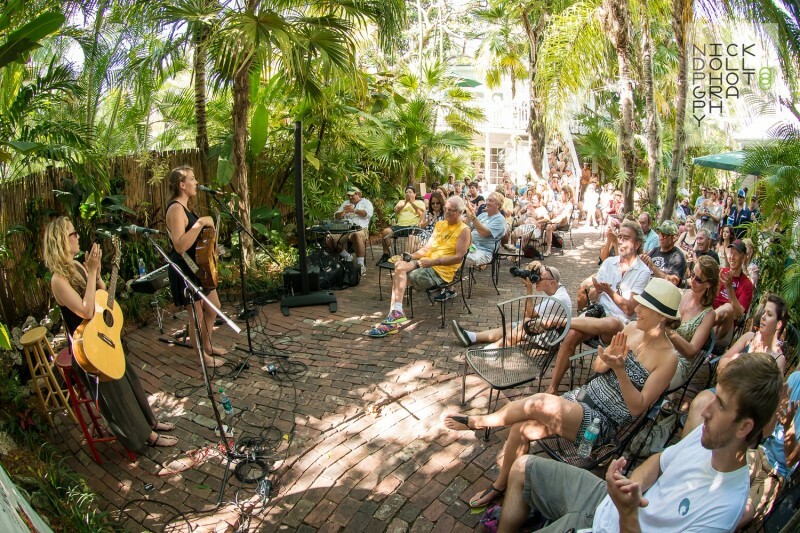 From backyard acoustic shows to Duval Street concerts, there’s live music at every turn in Old Town Key West during the Songwriter’s Festival. See the masterminds behind your favorite hit songs perform them live. Most events are free! As if Key West could get any more prideful, check out Pride Week for pool parties, pageants, drag shows, and more. We hear the longest gay pride flag in the world will again stretch from one end of Duval Street to the other during the famous Pride parade. Ernest Hemingway fans, To Have and Have Not! Celebrate the legendary author’s work, lifestyle and birthday during the Hemingway Days. 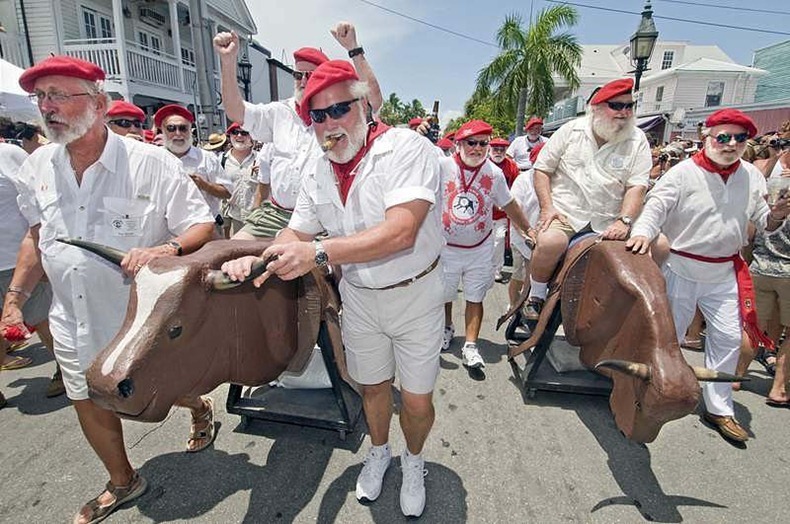 The highlight of this celebration is Sloppy Joe’s Hemingway look-alike contest, where men young and old compete to mirror the famous writer at every stage of his life. Join seafood lovers for a free concert and Duval Street fair to celebrate the opening of lobster season. Lobster-on-a-stick, lobster mac n’ cheese, lobster reuben… you got it! Beer lovers, unite! Chug your way through beer-centered brunches, seminars, pool-parties and the mega Tasting Event, which showcases over 150 different brews. We dare you to try ‘em all! This Southernmost all-weekend party for lesbians and friends gets bigger every year. This Key West event includes afternoon beach parties and a “Drag King” Pageant. The Harley Davidson motorcycle enthusiast will feel right at home during the Peterson’s Poker Run celebration. Ten to fifteen thousand bikers will ride their hogs 100 miles down the Keys, stopping along the way to pick up poker cards. The riders with the best hands win prizes and cash. After the race, Duval Street morphs into a motorcycle-only party for the books! Celebrate Caribbean food, music and dance (and did we say food?) during the family friendly Goombay festival on Petronia Street in Bahama Village. Jimmy Buffett fans take to Key West during the Parrot Heads in Paradise “Meeting of the Minds”. Enjoy music, drinks, and a Cheeseburger in Paradise! 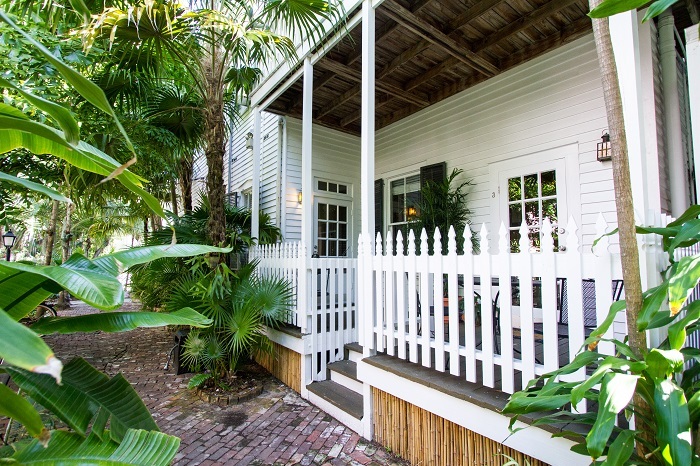 Jimmy Buffett’s Margaritaville is just steps from Old Town Manor & Rose Lane Villas. Fill your need for speed at the Powerboat Races! 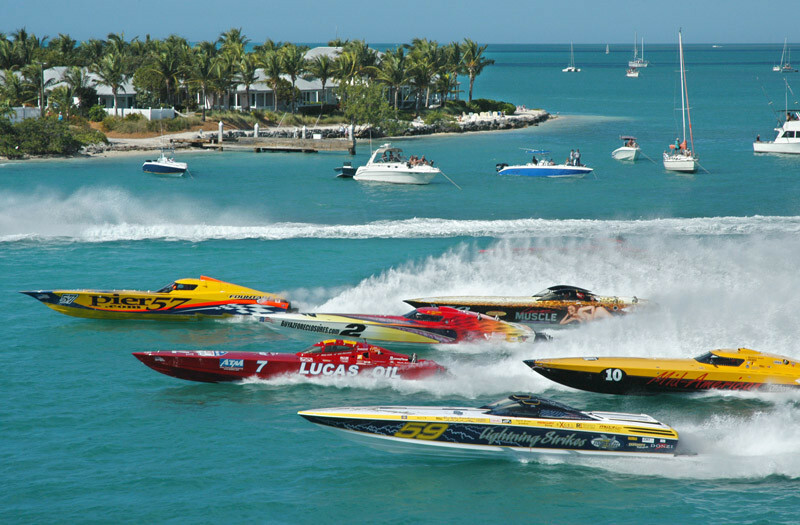 The most powerful boats from around the word meet in Key West to tear through the Atlantic Ocean and Gulf of Mexico. Fans can watch the boats fly by from their favorite sea-side watering holes. So many ways to celebrate, so little time! During the day, you can’t miss the Dachshund Parade, where weiner-dogs wobble through the Old Town streets. 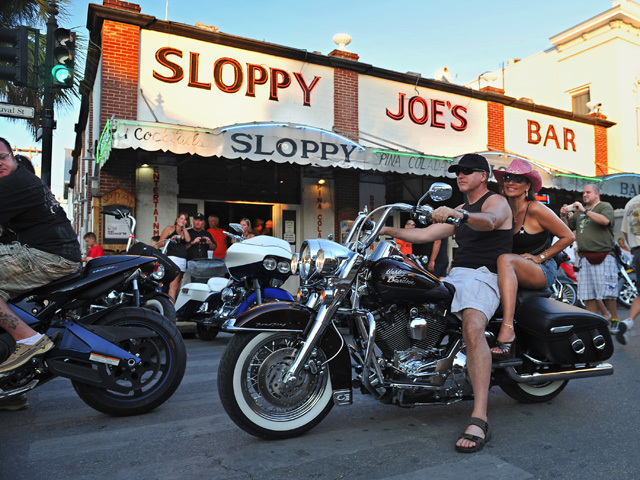 As the clock strikes twelve, count down to a larger-than-life conch shell at Sloppy Joe’s. 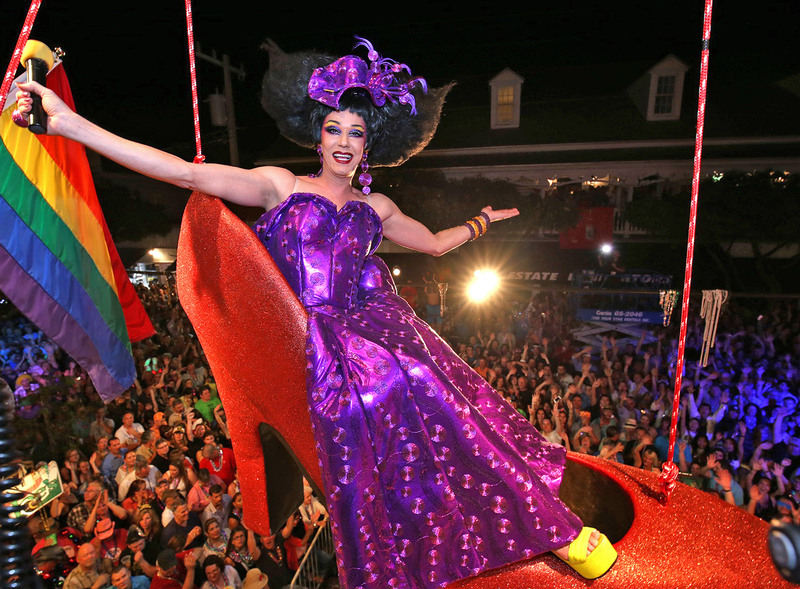 Or, ring in the new year with Key West’s famous drag queen, Sushi, at Bourbon Street Pub as she counts down in a giant red stiletto. You could also celebrate with Wendy the pirate wench as she is lowered from a 105-foot sailboat at Schooner Wharf. Wherever you end up, this will be a New Year you won’t forget. 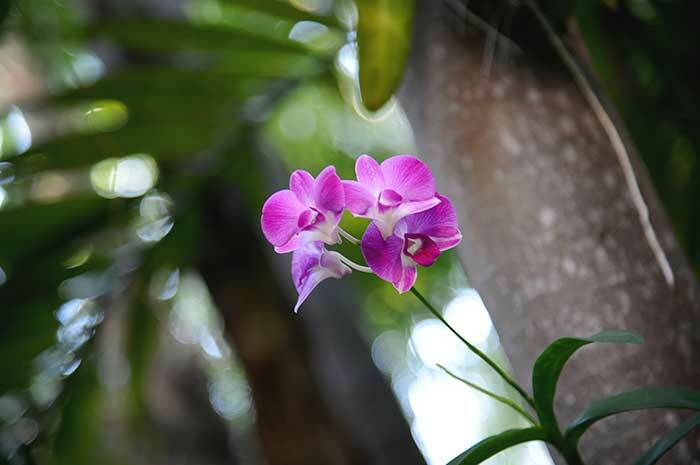 Reserve your Key West vacation today or view our event calendar.